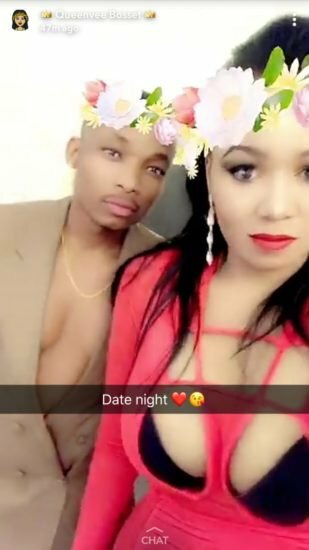 Kenyan socialite Vera Sidika and her boyfriend, musician Otile Brown are currently enjoying a romantic vacation in Mauritius. The two have been flooding social media with photos of themselves all loved up. In the past,Vera who has boasted of having influential ‘sponsors’, had said any man she flaunts on social media is a f-k boy not someone she takes seriously. She said she would never show off the man or men who fund her lavish lifestyle. 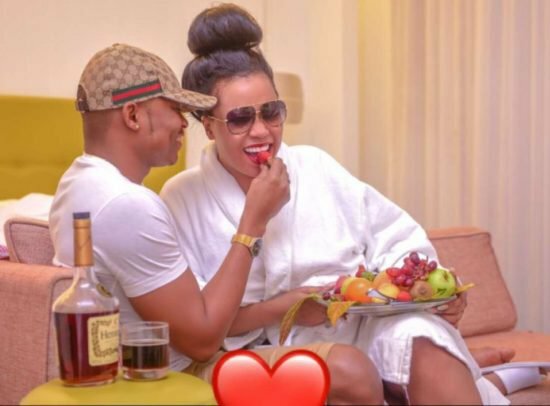 0 Response to "Vera Sidika And Boyfriend Enjoy Romantic Vacation In Mauritius"